Filter Arkiteketer an Oslo-based design studio has designed the Summer House Skåtøy. 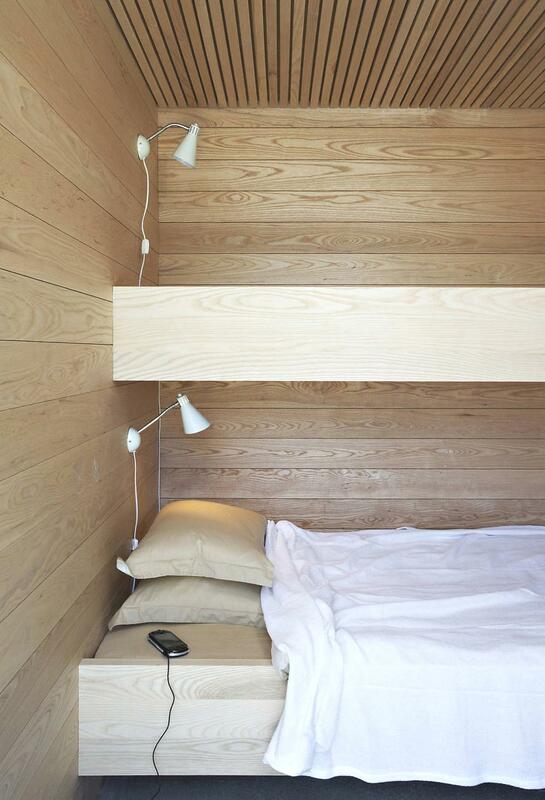 Completed in 2009, this contemporary cottage is located in Skåtøy, Lake Windermere, Norway. 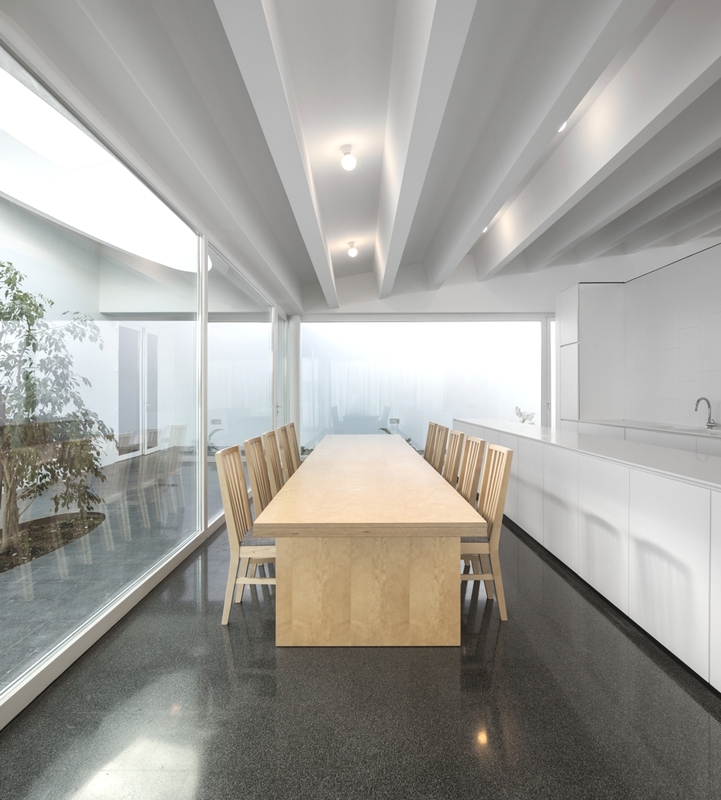 San Francisco-based architectural practice, Jensen Architects, has designed the Turner Residence project. 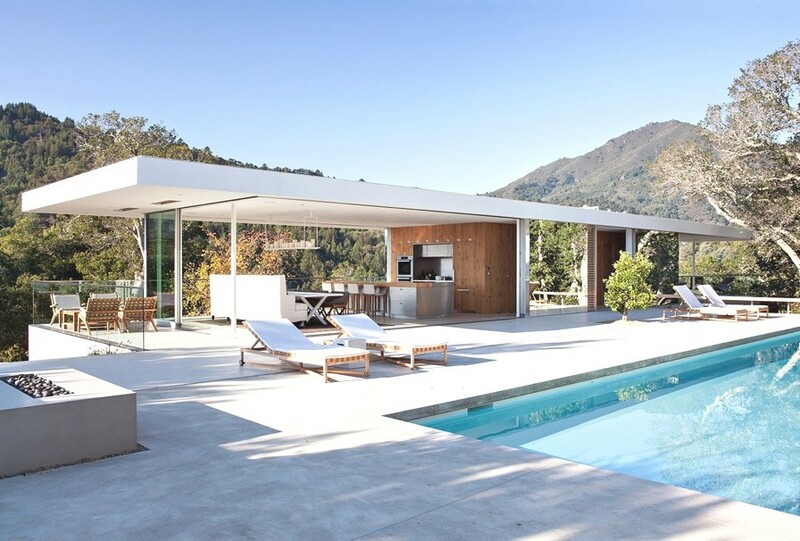 Completed in 2014, the luxury home is located in Larkspur, California, US.